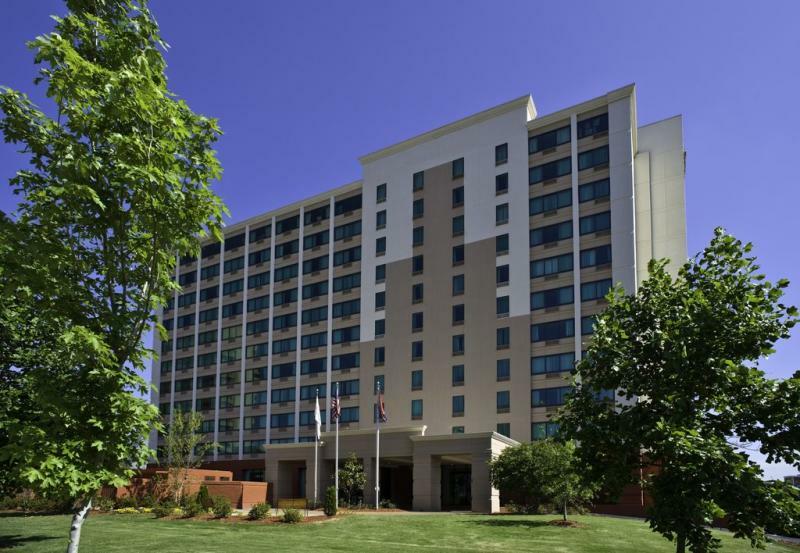 Crowne Plaza Hotel Downtown Memphis is giving us a group rate of $129.00 per night. IMPORTANT to get our group rate on line, go to the Rate Preference drop down and select Club Inter/Continental Rate and go to the Group Code and enter USS. Be sure to tell the reservation clerk or enter in online that you are coming for the USS Samuel Gompers Reunion in order to get our group rate of $129.00 per night. 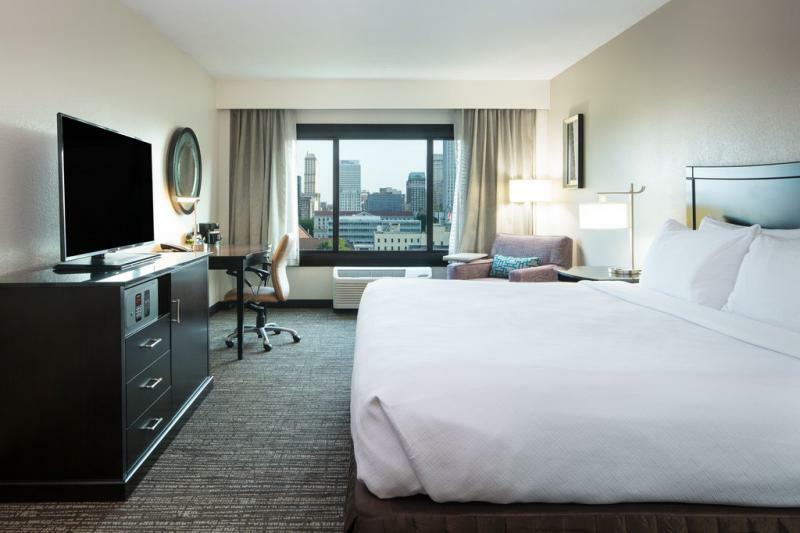 The hotel is holding a block of rooms for us from July 31 - August 5, if you plan to come earlier or stay longer than that let us know so we can ask for those dates to be added. They will hold the block of rooms for us at that rate until July 2, 2019 so please reserve your rooms as soon as possible. If our block of rooms fills up early enough we should be able to add more rooms at the discounted rate. This hotel has a service animal only policy. Please see the hotel website for additional information.